MARC train collides with a dump truck at Forest Glen Rd and Seminary Rd. No injuries reported at this time. 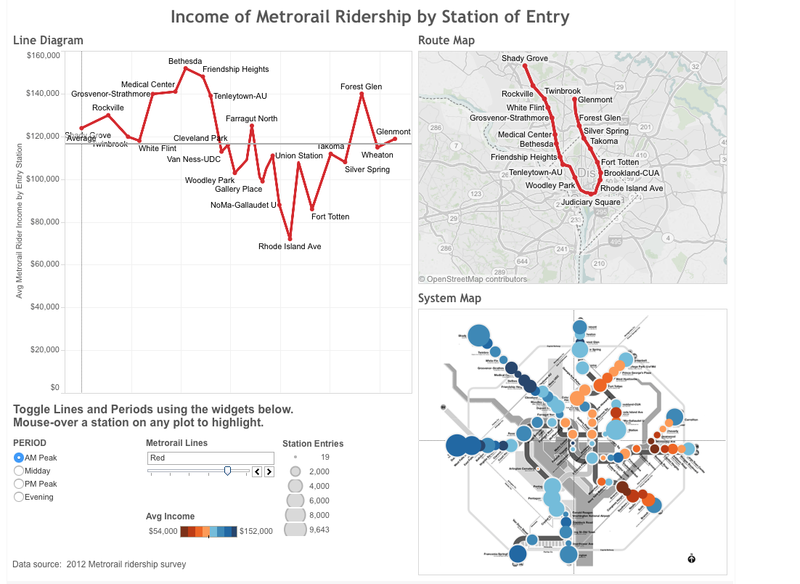 WMATA recently released a collection of data that indicates that at peak AM hours, the Forest Glen Metro’s average income per household is around $140,000 – right behind Bethesda and Friendship Heights stations. The income survey was done in 2012 and is broken down by AM peak, midday, PM peak and evening hours. For instance, Forest Glen Metro shows a midday income of $100,000 per household, followed by a PM peak of $105,000 and evening at $121,000. For the purposes of this data collection, the AM peak criteria had the most data points with over 1,500 folks providing their household income. What does this mean for Forest Glen? As WMATA looks at how the Forest Glen parking lot could be developed, this relatively high income data could be useful when deciding what kind of “light-retail” should go into the new development. With recent new homes selling for upwards of $800,000 and many homes selling between $500k-$750k – the Forest Glen community does appear to have a strong income base. 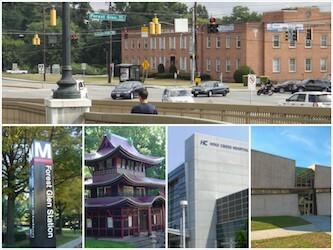 With nearby affluent Kensington and Capitol View neighborhoods, the Forest Glen metro is also a commuter hub for these areas and any new development could support these communities as individuals leave the metro and want to run errands or grab a bite to eat at the station. With squabbles on how the Takoma station should be developed, the Forest Glen parking lot development could experience similar hurdles if the development doesn’t reflect the needs of the community. For good measure, Metro plans on holding an open house this Fall to address any development concerns and FFG will be hosting a pre-meeting in August to engage community members as well. Forest Glen Resident starts Improv Series this Summer! Topher Bellavia is an actor who cannot remember his two lines of dialogue. Luckily for him there is a place for him in the world of improv. For the last 25 years – Topher has been THE random comedian. 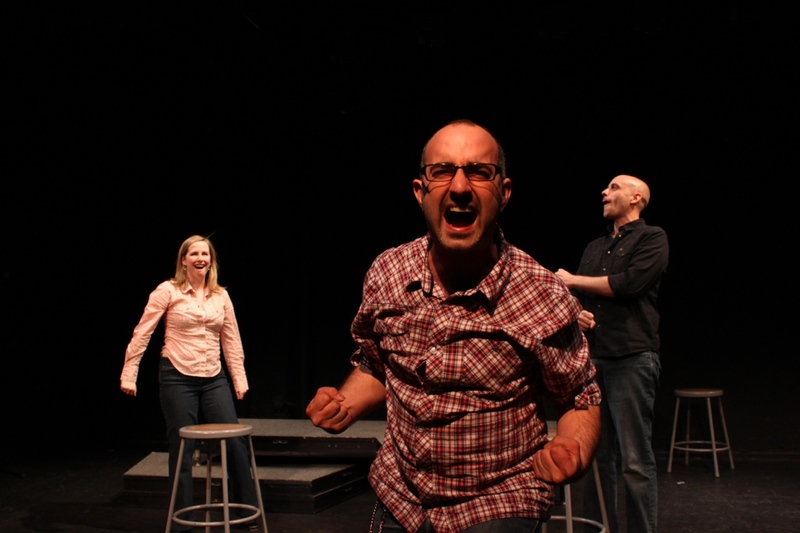 After graduating from Wesleyan University with a degree with Honors in Theatre, he moved to Washington, DC, where he co-founded the Washington Improv Theater Training Program in 2000. During his tenure, he grew the company from 10 registrations to 1,500 registrations annually. From there he has taught thousands of improvisers at every level of the school and coached more than 100 ensembles. And this summer he will be teaching his improv drop-in workshops in Silver Spring – at the Highwood Theatre in downtown. Topher is an award-winning improviser who has worked in 42 different improv formats, from short form to the improvised DC Video Neutrino Project, where scenes are filmed outside of the theater and relayed back to be watched by a live audience. He currently performs in The Topher & Joe Show, Werewolf, Dr. Fantastic, Chinese Menu, The Bad Dudes Club and Country Music All-Stars. Former students of Topher’s currently appear on TBS’s Ground Floor and Fox’s Mulaney and write for NBC’s Saturday Night Live. Topher executive produced the talk show The Charlie Visconage Show and has produced, written and performed in eight improvised short films with WITfilms, including the 48 Hour Film Project National HD Challenge winner Multiverse in 2006.